MGT Training Ltd works in partnership with Skills Development Scotland to deliver funded National Training Programmes (NTPs). As one of Scotland’s leading training providers MGT have found it is a great way to help support people of all ages to fulfil their learning potential. 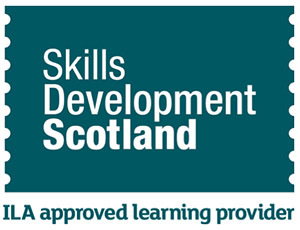 SDS ILA is a Scottish Government scheme that helps you pay for learning.